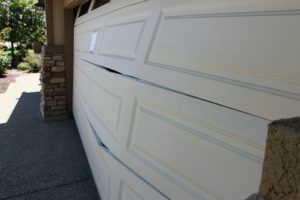 Friday morning we got a phone call from Amy telling us she ran her garage door with her car. 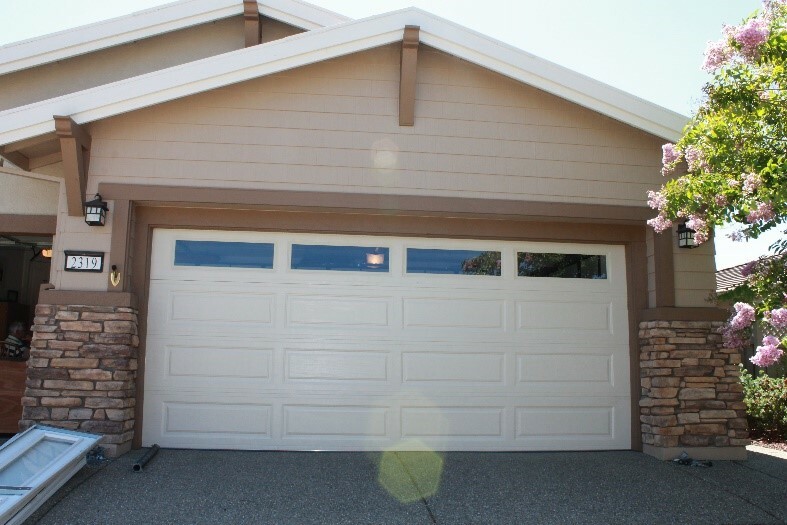 Since we are servicing Lincoln, CA we were able to arrive within 30 minutes. 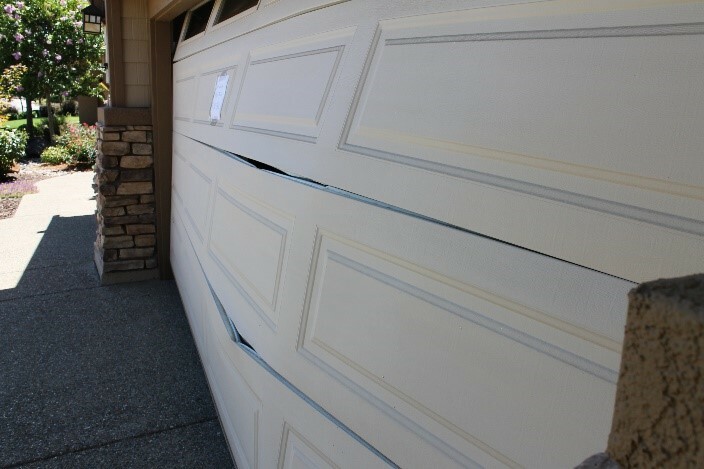 It was clear that the garage door will have to be replaced. 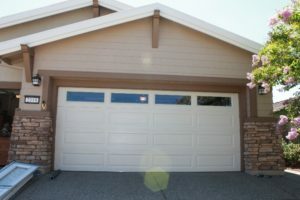 Since this is an HOA community we had to get the exact same door. After finding out who is the manufacturer and the model number we were able to order the door. 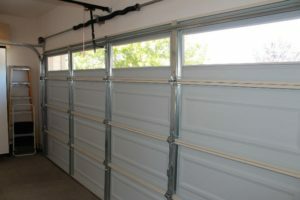 Since it took 2 days to arrive we secured the damaged garage door and put a note to not touch if fearing it might fall. 2 days later we arrived to Amy’s house removed the old door and started the preparation to install the new garage door. 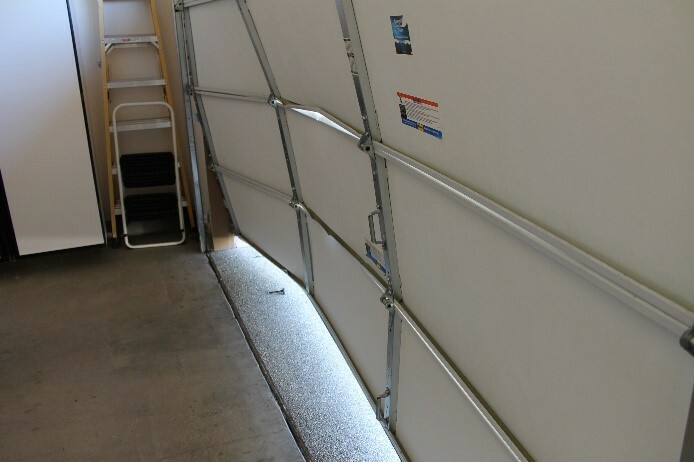 After removing all the tracks, damaged panels and all the hardware we started assembling the new door. 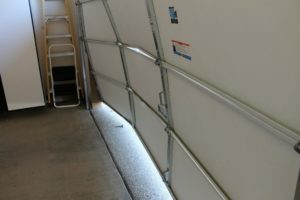 Few Hours later Amy got her garage back, we lubricated the new door and her garage door opener and made sure everything is working properly. 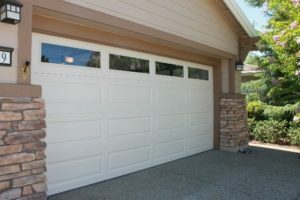 This entry was posted in Blog, Uncategorized and tagged garage door lincoln ca, new garage door, new garage door installation. Bookmark the permalink.